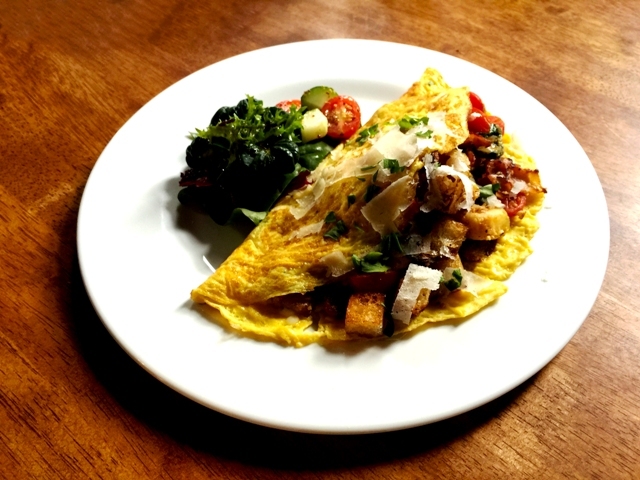 Table Ten: a brunch that could become famousThe restaurant's superior ingredients, compelling dishes, and excellent interior hit all the right spots. With so much growth in the area, new restaurants in Nohyeong-dong have an unparalleled chance to establish themselves as local landmarks. If, that is, they can build and maintain a reputation for excellence now, at the outset of the expansion. Table Ten is a bistro that could potentially become just such an anchor in the local food scene. Their first place was named "The Appetite", over in Jeju Global Education City. The academic calendar, however, can be a harsh taskmaster. What do you do when all your regulars go home for the holidays? After two years, Hue Cho (조형수) and his wife decided to relocate, rename, and rebrand. 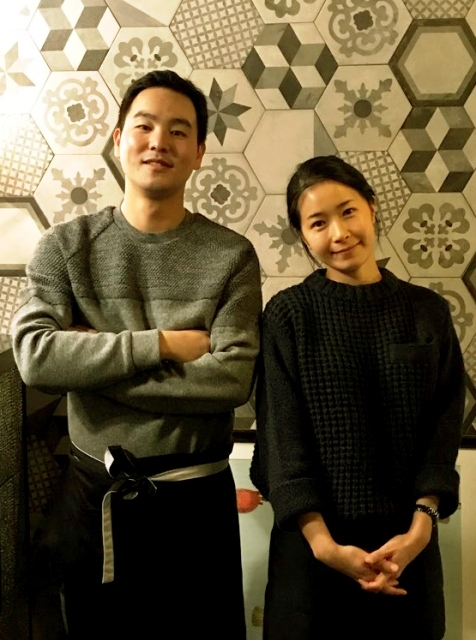 Table Ten has been a collaborative effort, combining this couple’s work ethic, design sensibilities, business acumen, and love of food with the culinary prowess of a potent young chef named Hyun-jun (현준). The cuisine here is founded on what might be called continental favorites, like lobster, veal, and salmon. Popular carb-rich mains such as spaghetti and risotto round out their menu, providing a little something for everyone who comes through the door. However, what I really want to talk about today is their brunch. This romping good menu of six dishes is available from 11 to 2:30 everyday except Tuesdays, when the restaurant is closed for business. As I tore into the Salmon and Avocado Bruschetta, I was immediately rewarded with a heavy slab of locally produced bread made specially for Table Ten. It was slathered in a tart and distinctive homemade ricotta cheese and then buried under a hoard of avocado chunks and cubes of gravlax - a salt cured Nordic delicacy that might be mistaken as smoked salmon. 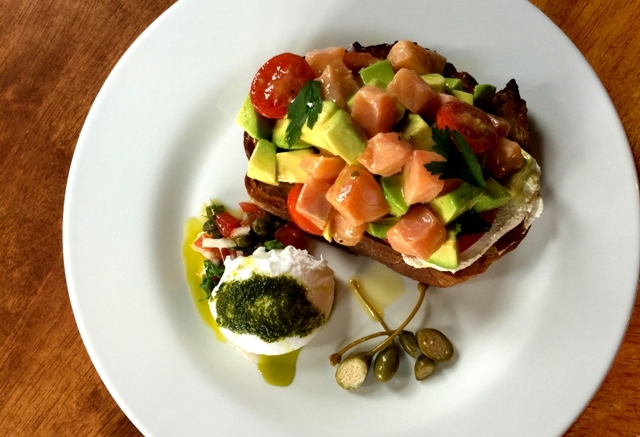 This dish also included an exquisitely poached egg, lightly painted with basil pesto, nestled in a bed of diced tomatoes and capers on the side, as well as a garnish I’d never experienced: caper berries. Capers are an edible flower bud packed in brine, with a salty and somewhat lemony flavor. Caper berries, on the other hand, are the fruit of the same bush - Capparis spinosa. Harvested and eaten with their stems attached, caper berries have an olive-like consistency with a delightfully pickled zest. They were a fun surprise that really complimented the bruschetta. 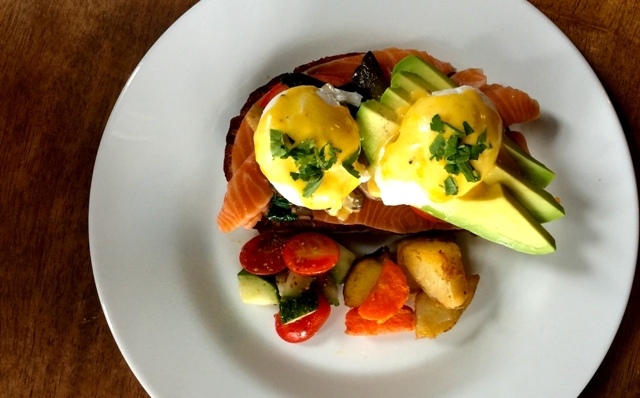 The Eggs Benedict could be ordered with salmon or without. It arrives on the same bed of thick cut bread. There’s an entire quarter of sliced, perfectly ripe avocado fanned out on top of it, along with two poached eggs covered in a heavy drizzle of luxurious hollandaise sauce. The tomato and cucumber side for this dish was garden fresh, but the potatoes and carrots stole the side show with a crispy cajun and cinnamon coating that added a fantastic dimension to the overall palette of the dish. It was a pleasure to see such a well-interpreted classic here on the island. Honestly, I could continue writing for an entire page, but since I’m running out of space, let me just say that the Good Morning Mushroom and the All About Omlette were equally compelling. They both provided thoroughly distinct yet complementary flavors, with a wide range of textures and colors, captured on the plate with fine presentation. Table Ten has a brunch that is uniquely its own without falling into the “fusion confusion” that afflict so many establishments. Their sauces are memorable, the ingredients superior (especially their avocadoes), and their interior decor refined. With such a strong opening I look forward to seeing where the passion and attention to detail I saw in their brunch takes this fantastic addition to the Jeju food scene.